← Marker stains… in the CARPET?!?!? 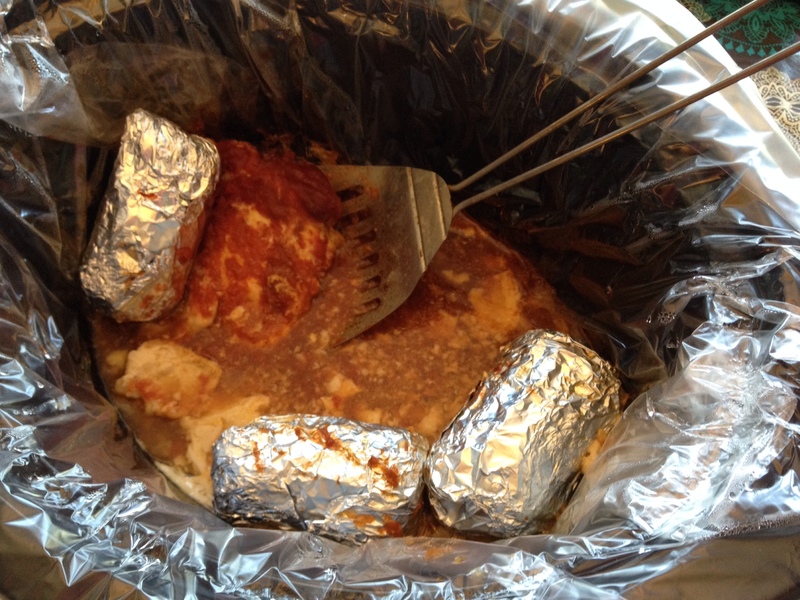 My new favorite way to cook corn on the cob is in a crockpot. 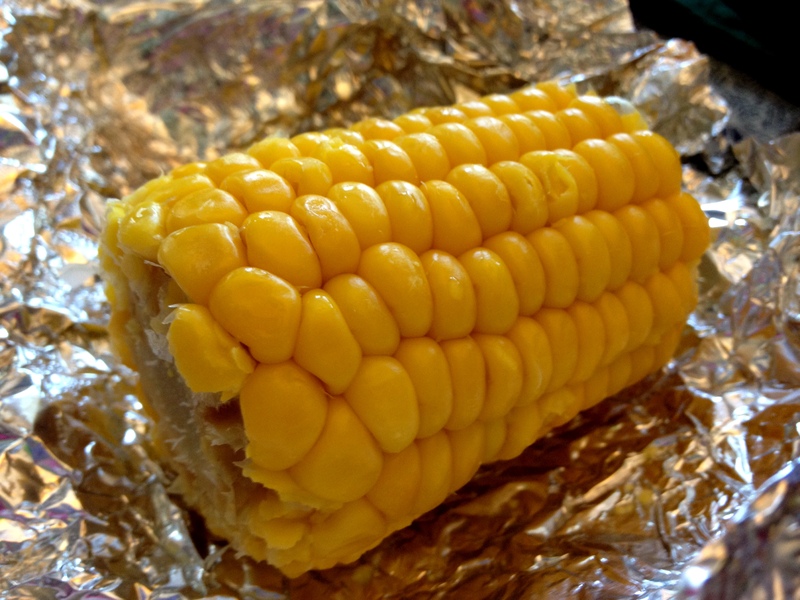 I just wrap the frozen corn cob in tin foil and toss it into the crockpot on top of whatever’s cooking.